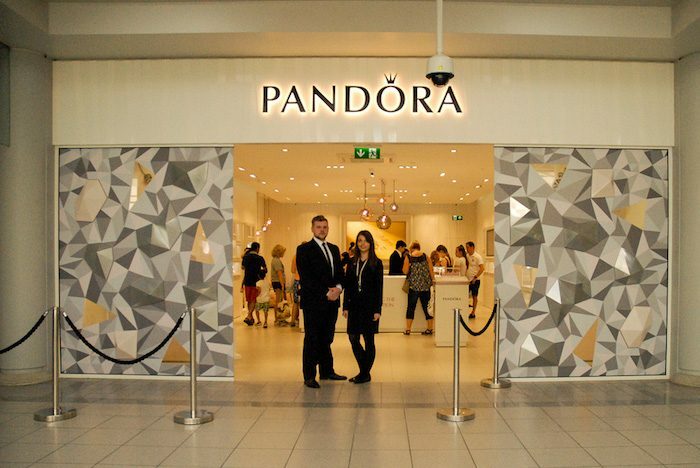 The Howard Centre welcomed Pandora to the centre on Saturday 6th August! 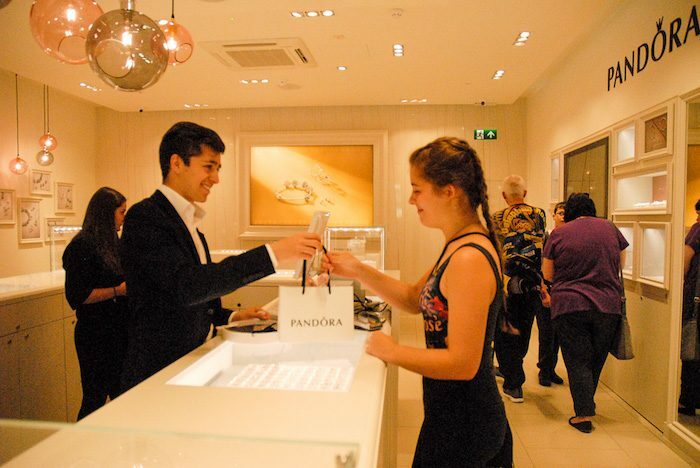 The store ran offers and competitions across the launch day for shoppers. 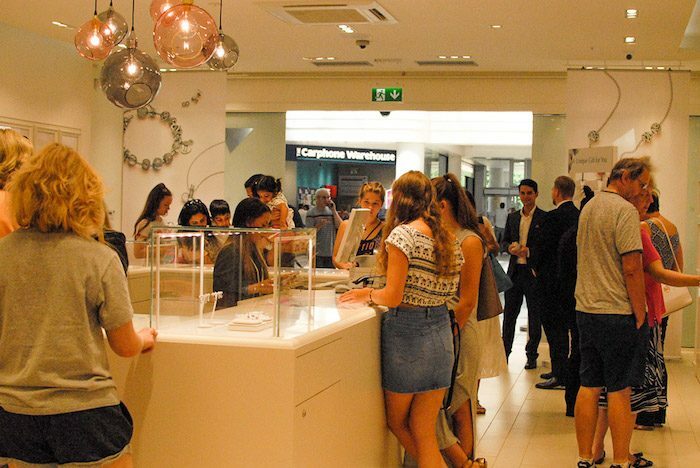 Why not pop-on in to the stylish new shop and treat yourself today!